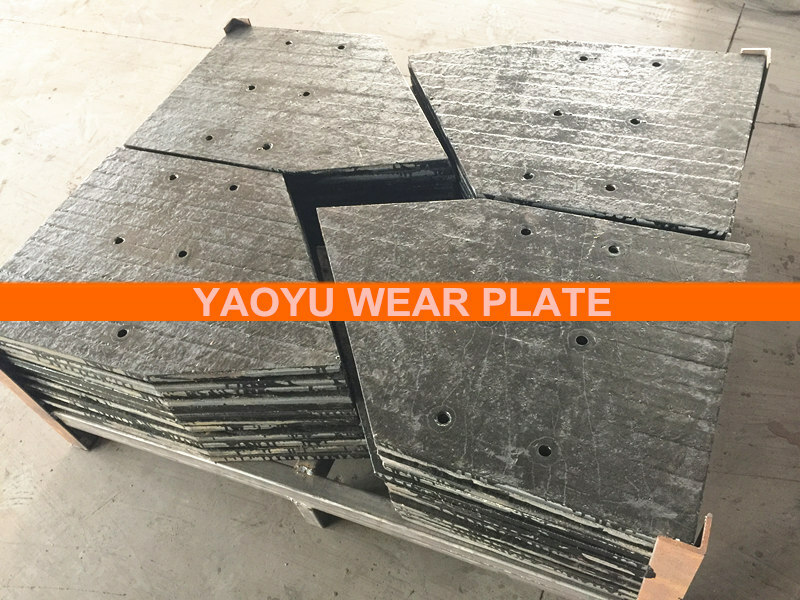 Founded in 2007, Zhangjiagang YaoYu is a company located in Suzhou China and specializing in chromium carbide overlay plate, we help our customers to protect their equipment from wear problems to improve their productivity, typically heavy industries in mining, cement, concrete, dredging, power plant, bulk materials handing, steel and iron. 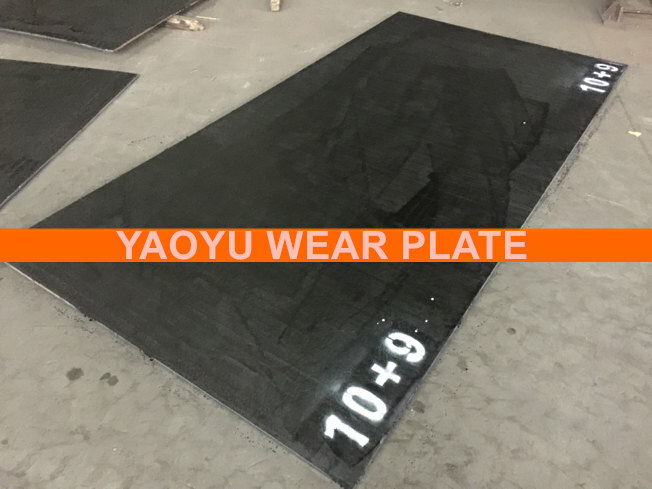 YaoYu company was certificated by ISO 9001:2008 and also set up a joint venture company VAUTID & YAOYU (Zhangjiagang) with Germany Vautid to fabricate welding wires in 2014. 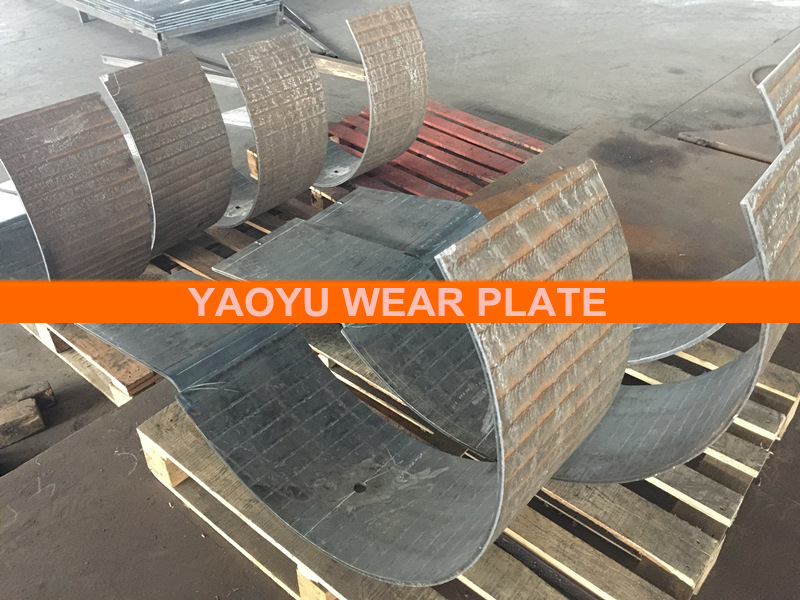 YaoYu factory covers 22000 square meters, we have 25 bimetallic wear resistant steel plate production lines, 8 wear resistant steel pipe production lines, 2 sets plasma cutting machines, and also equipped with bending machine, hydraulic machine, flattening machine, radial drilling machine and a series of processing equipment. 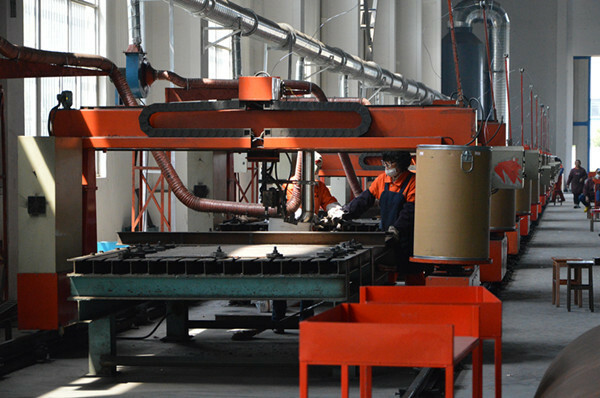 Any kinds of chromium carbide wear parts and OEM manufacturing business are available from us. 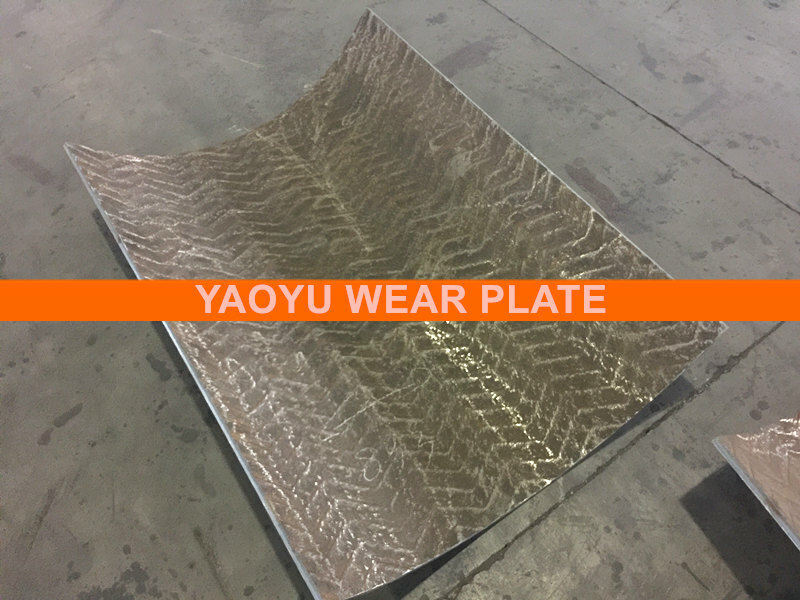 YaoYu chromium carbide overlay plate that made with Vautid wires has made great contribution on improving service life of spare parts and reducing the waste of manpower, materials, and time caused by maintenance. 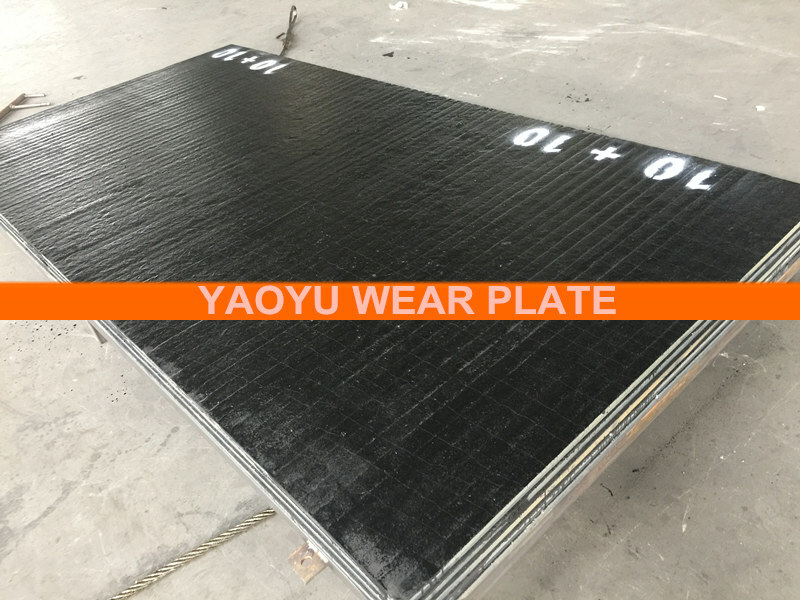 With strong R&D ability in the hardfacing field, YaoYu team is stand by to provide excellent hardfacing welding technology and wear products to you against toughest wear problems. 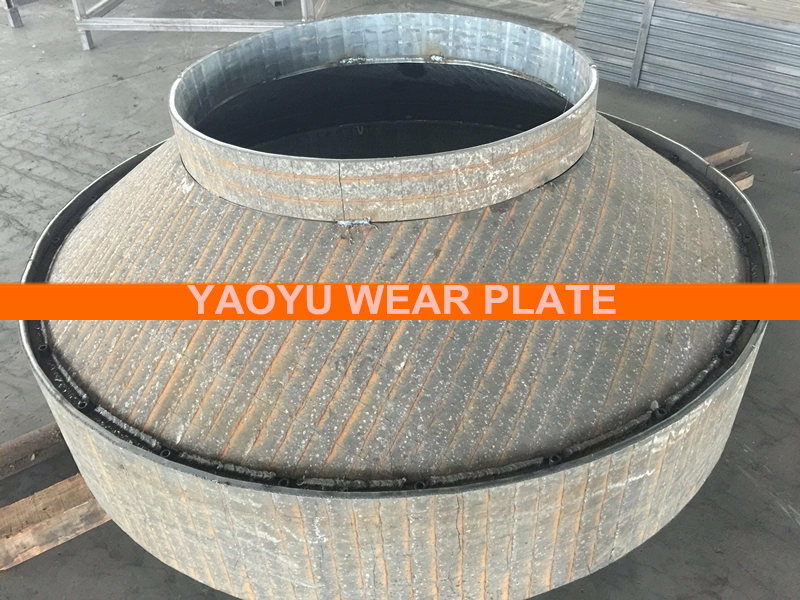 We are always more than happy to assist you with best quality and service, looking forward to work with you for a better future. 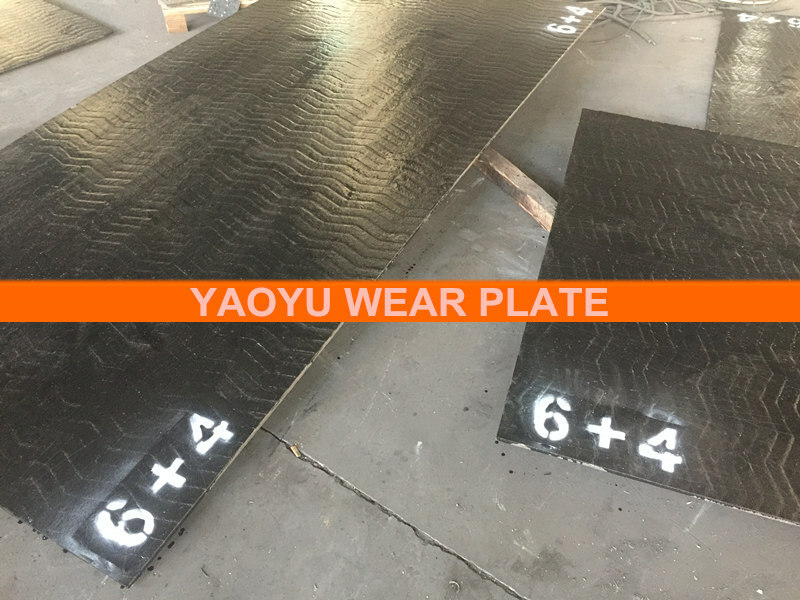 what are the advantages of zig zag pattern chromium carbide overlay sheet ? 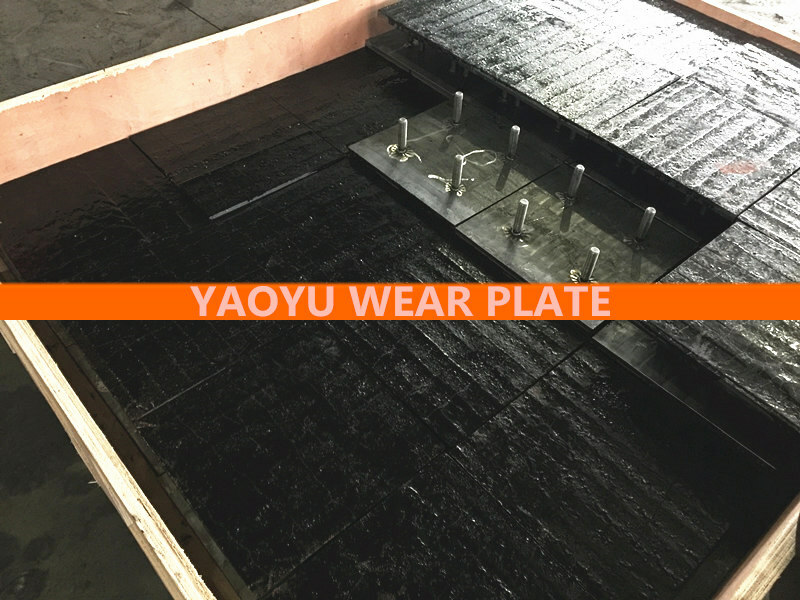 Looking for high strength wear-resistant steel plate for coal mine scraper ?